Malware researchers and security experts who are on the “watch” have recently reported an unusual phishing technique. 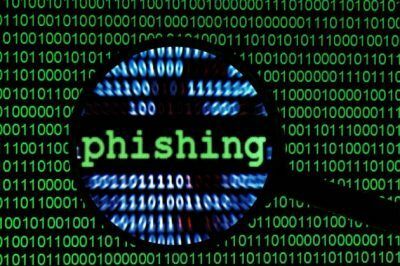 Phishing is the name that is given to a fraudulent practice whereby tricksters send emails as if from reputed companies with the aim of inducing the recipients to part with their personal details such as credit card information, passwords, etc. 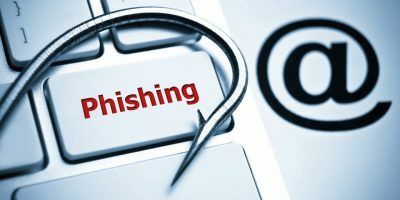 Phishing is a common technique employed by fraudsters to make money, and they are always trying out new methods to steal valuable personal information from unsuspecting individuals. The malware researcher says that it is possible for unsuspecting users to protect themselves from this latest phishing technique. However, there is no surety as to how long the protection would work. The researcher says that the phishing page is an HTML one that is asked to be opened on the user’s computer and is not a website link. Users are always advised not to fill in any HTML pages or open email attachments. Nevertheless, if the phisher places this on a site with a believable URL, then it becomes very difficult to detect that it is indeed a phisher’s attempt to hijack your data. As an example, the latest phishing attacks used a URL “https://paypalnew.com.” This makes it difficult for unsuspecting users to discern genuine sites from the false ones. On closer examination, the security experts detected that CSS and JS files that reside at the top of the HTML code page did not belong to that of PayPal.